DreamWorks Voltron Legendary Defender Season 5 will debut on Netflix Friday March 2nd with six all-new episodes! Check out the Trailer below! 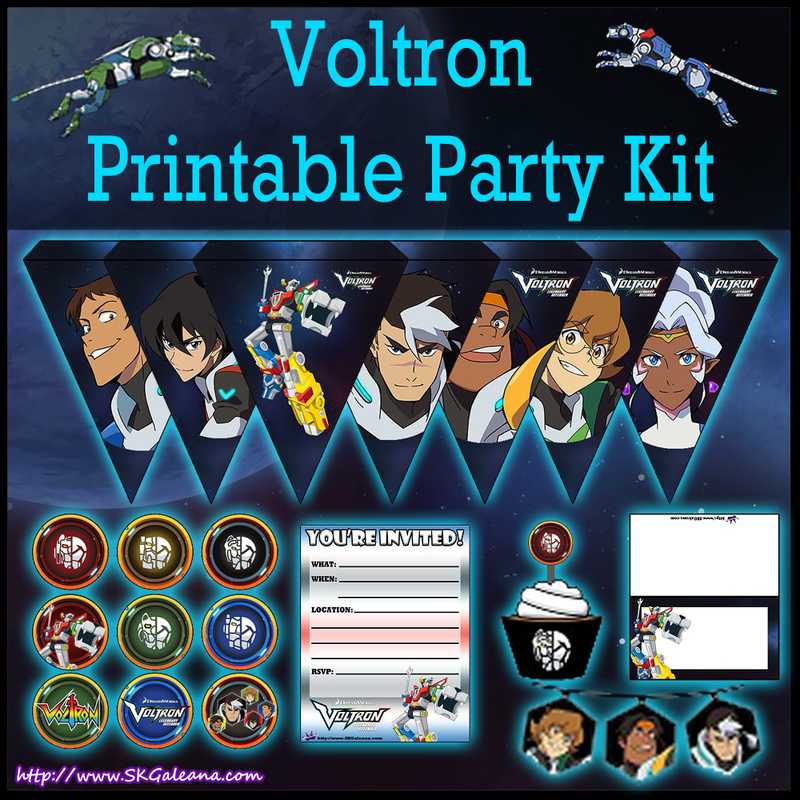 Be sure to check out all the fun Voltron printables on my blog by clicking the image below to prepare for the all new Season 5 release on Netflix! !